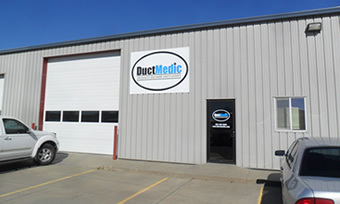 I’m Bill Hippen, Owner and President of DuctMedic in Lincoln, Nebraska. We’ve been in the business of providing cleaner air to Lincoln homeowners and businesses since 1994, and I am confident in saying that DuctMedic sets the standard for quality equipment, process, and service to you, the customer. 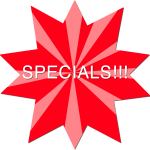 Give us a call and let us show you why. We serve a large portion of Southeast Nebraska including Lancaster, Saunders, Cass, Otoe, Johnson, Gage, Butler, Saline and Seward counties.